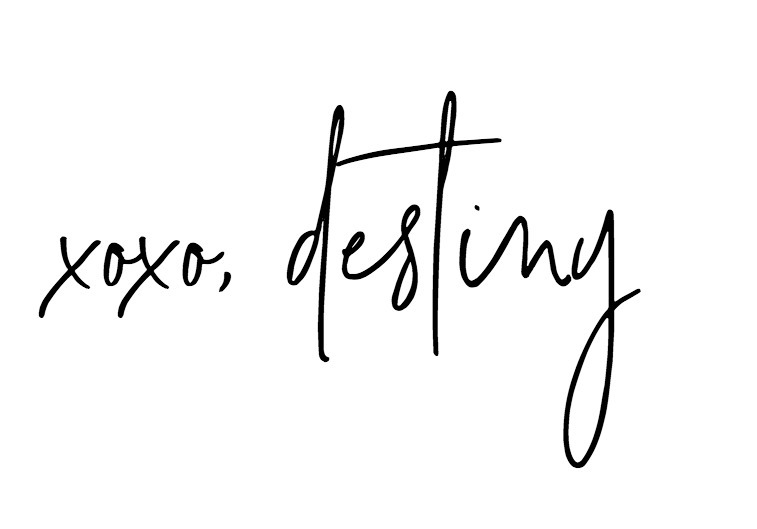 So I am back and Project I do is now OVER! After about 14+hours in the kitchen…I have completed my first wedding cake!!! Yeah!!! 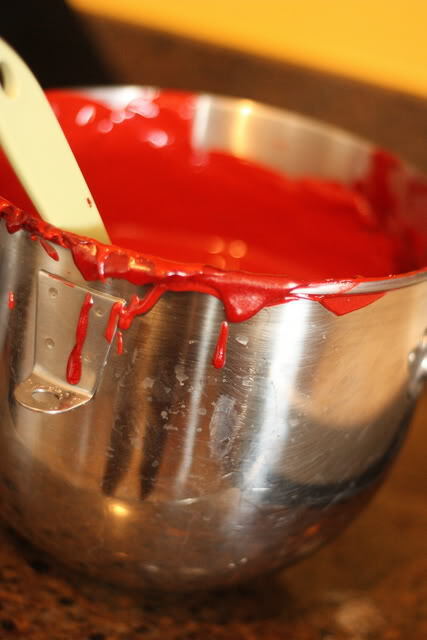 So Day Two was suppose to be baking the cakes…but I realized that that post wasn’t going to happen, because I was about to fall asleep in a bowl of red velvet!!! I don’t think I have ever seen that much cake before in my life!!! I mangaged to snap a few shots, but it isn’t step by step like last time. But I still think you will enjoy it!! 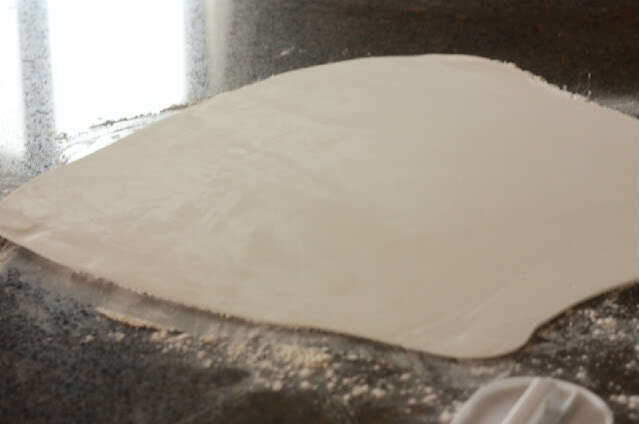 Before I put the batter in I preped the cake pan with shortening and flour. That way the edges don’t harden up. They stay nice and soft. I also lined all my pans with parchment paper at the bottom. 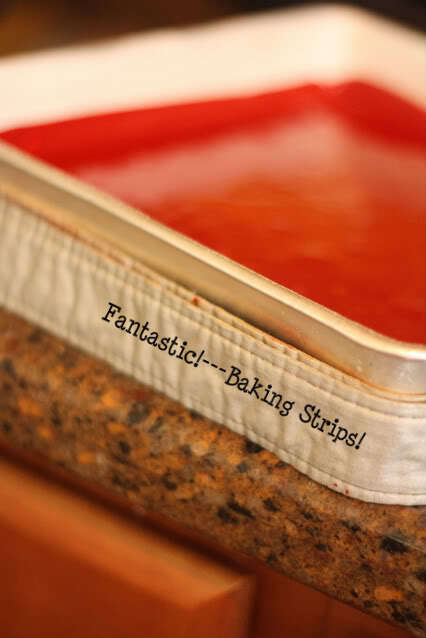 These are cool little baking strips that keep my cakes level. Put these around your pans and you won’t get the strange looking volcano thing rising up on your cakes! 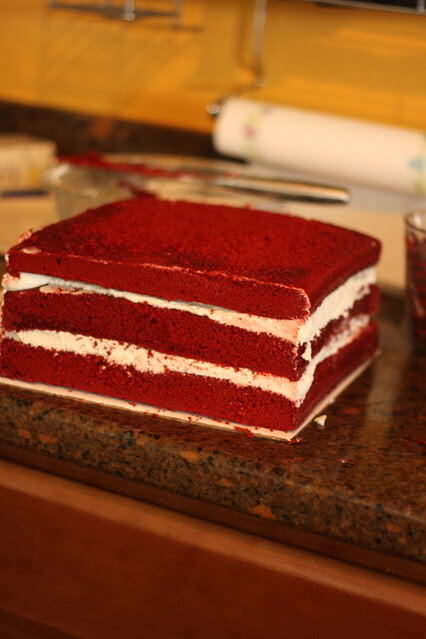 Next I leveled my cake with a knife and filled them with that yummy buttercream! Then I put in the freezer for an hour so I could shape it even more. These were sooooo good. 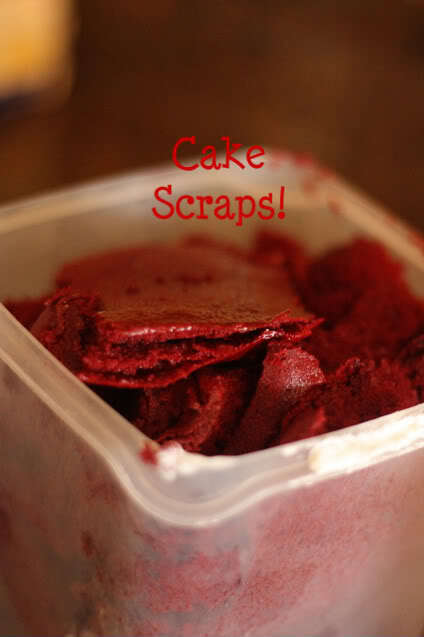 I think the only thing I ate Friday were red velvet cake scraps! 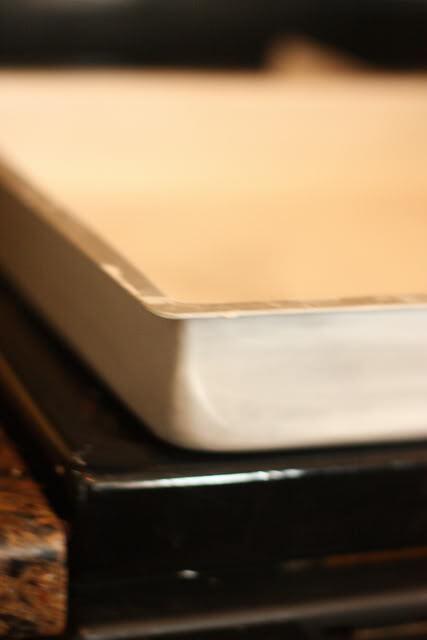 After I filled and leveled it I did a thin crumb coat. Us bakers use this coat to control the amount of crumbs that get on the final project. 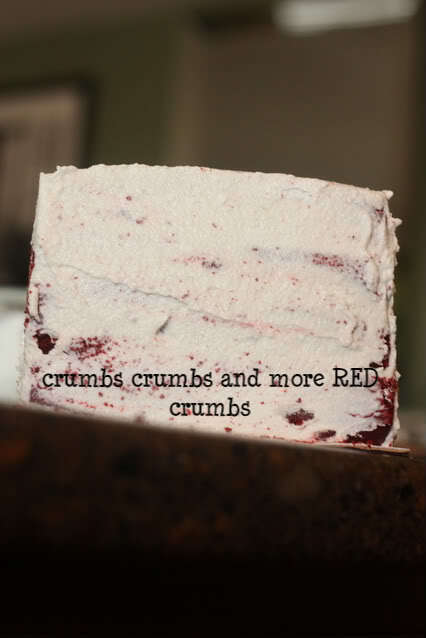 After I crumb coat. 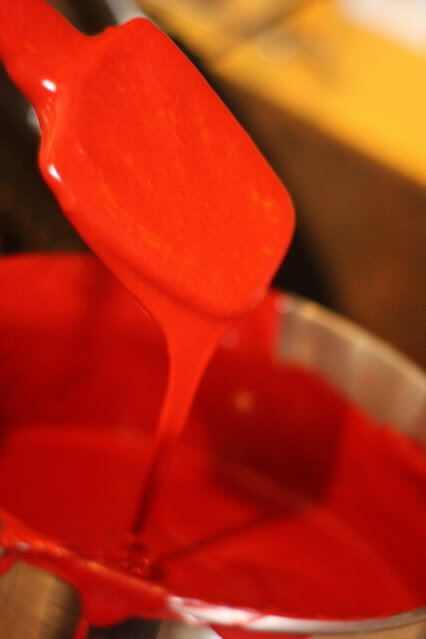 I put it back in the freezer for 5 minutes and apply my sticky coat, which I will use as my “glue” so that the fondant will stick. 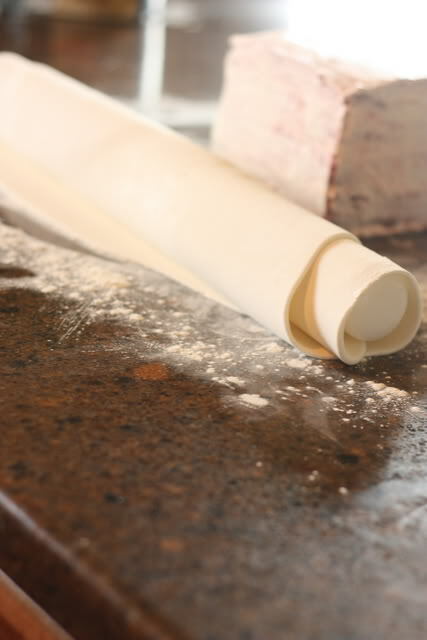 Then I got that rollie thingy and I slowly rolled the fondant back onto the pin. 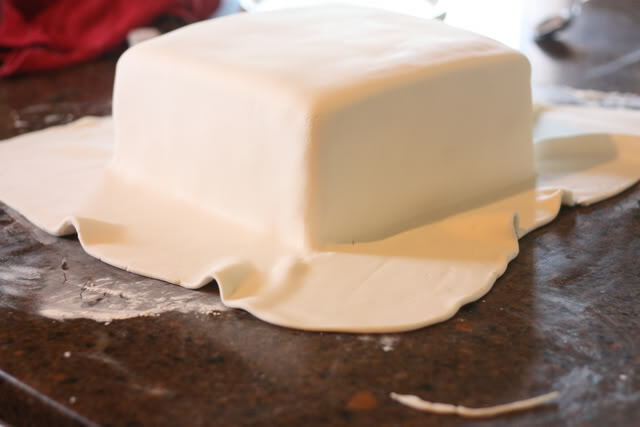 Then I rolled it slowly over the cake and used my hands to press the fondant onto the cake. I started with one side and then did a corner. I then cut of all the extra and rolled it back into a ball. 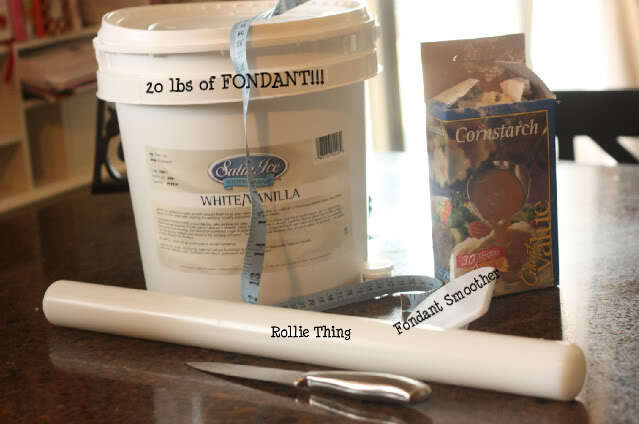 Next time I do a cake, I will have an assistant-(hubby) and a tripod so you can acutally see what I am doing! Hope you enjoyed it!! !